Kon’s oeuvre was singular among Japanese filmmakers, directing feature length animated films (itself an increasingly rare occurrence in the Japanese movie industry aside from the likes of Studio Ghibli) that dealt in psychological suspense. His films were character studies — meditations on the mental state of his protagonists and, with the exception of Tokyo Godafathers, the effect of these states on reality. From the antagonistic doppelganger of Perfect Blue to the boy with the golden bat known as Lil’ Slugger in Paranoia Agent Kon’s protagonists project their neurosis onto their world. In the case of the films of Millennium Actress and Paprika‘s dreamscapes, the divide is even further deconstructed as the inner lives spill out into the world, allowing them complete control of an ersatz reality of their own creation. It always struck me that Kon’s films did not require animation, but used the medium to great effect; more animated Hitchcock than anything. The exception may have Paprika. No doubt it would have lost much of the colorful madness that made its version of dreams so much more interesting than the dull, solemn gray backdrops of Christopher Nolan’s recent foray into REM sleep. In that regard it may have been a sign as to how far into the psyche he was looking to delve, perhaps abandoning reality altogether. I heard about this earlier today and my heart immediately set to grieve. RIP for one of the most amazing artist ! I found out yesterday as well, an was upset myself, probably my favorite anime director. And though I love them all Millennium Actress just such a beautiful film. He will be missed. Wow. 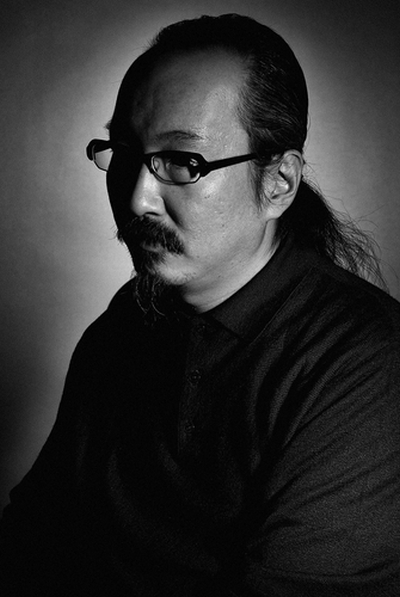 Satoshi Kon was My favorite anime director, hands down. I fell hard for Perfect Blue years ago, must have watched it at least twenty times. Paprika was lovely, went to see it on a first date with current beau. So very sad. I was big fan of Paranoia Agent, which had one of the single best opening sequences of any show, animated or otherwise. Quite saddened by the news of his passing.